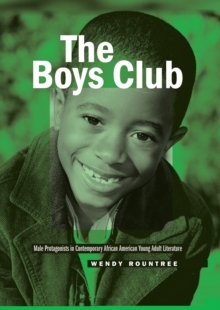 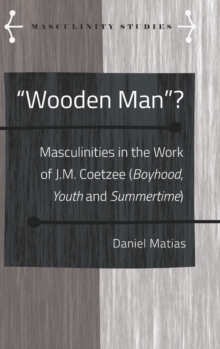 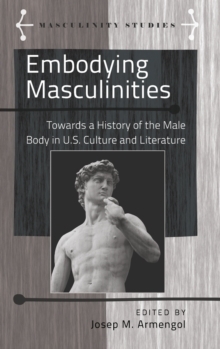 This book addresses the representation of masculinities in the work of J.
M. Coetzee, with a particular focus on the writer's trilogy: Boyhood (1997), Youth (2002) and Summertime (2009). 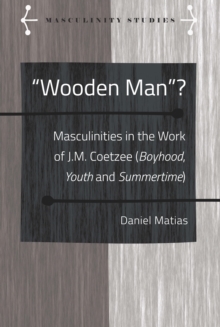 Provocatively dealing with questions of autobiography, Coetzee's trilogy provides a panoramic view of a man's development through various stages of life and, equally, different geographical locations, such as apartheid South Africa, sixties London and South Africa in the throes of democratic revolution. 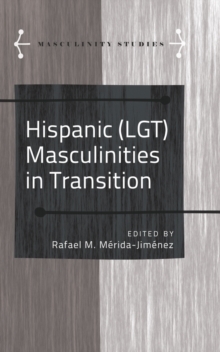 Attentive to the masculine formations that the trilogy represents, this work draws on conceptual frameworks and methodologies provided by the joint critique of gender and postcolonial studies, and is particularly animated by the discussions raised by men's studies, a field that is nowadays patently interested in postcolonial / transnational masculinities. 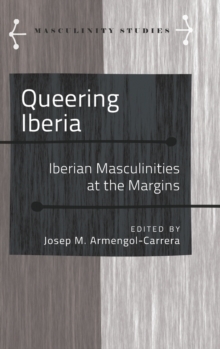 In this vein, the work discusses not only aspects related to violence and gendered formations as they occur and manifest themselves in the intersections of the local and global, but also the possibilities of refashioning identities increasingly attentive to an ethics of Otherness, one of the staples of Coetzee's writing.